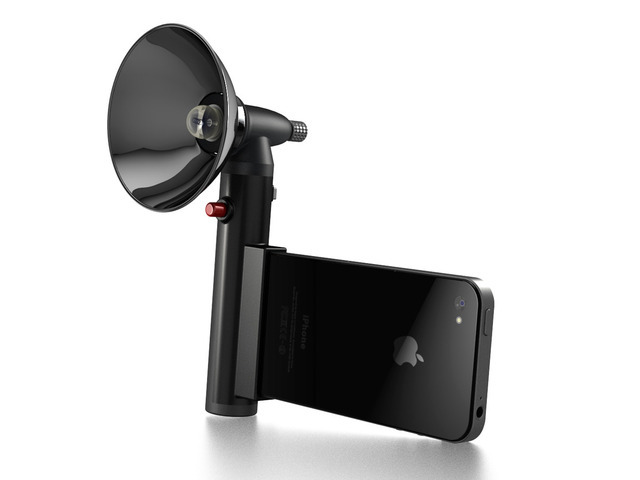 A few photographic lights have bravely dared to experiment with unconventional form factors. Did they succeed? If you’re in the market for a new photographic light, an awful lot of them look pretty much the same. 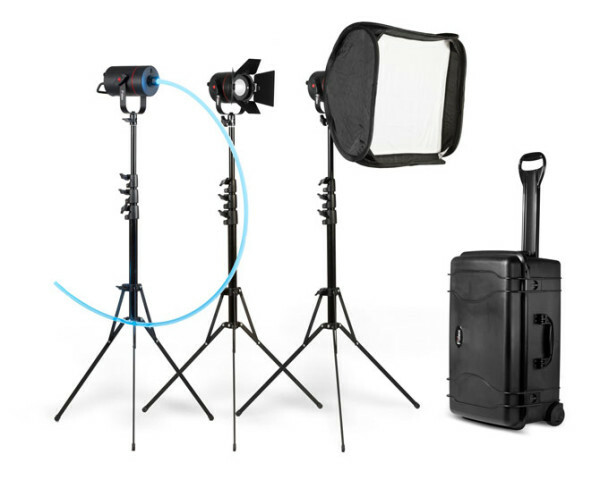 There’s your big stand-mounted studio head, your cobra flashgun, a few hybrids and, among snap-happy stalwarts, the venerable hammerhead/potato-masher. Is that all? Some companies have — for better or for worse — tried to break the mould, launching lights in entirely unique form factors. Let’s see how they get on. After you’ve had a read through, pick your favourite and share your thoughts in the comments below! 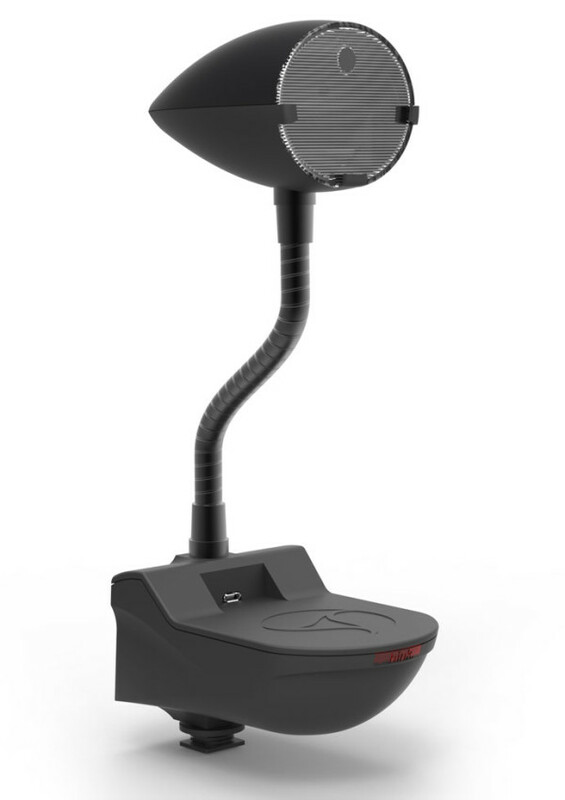 LED modelling lamps and monolight-shaped video lights are becoming increasingly common. But what if instead of shrinking a rectangular LED panel to fit the strobe head, you did the complete opposite? 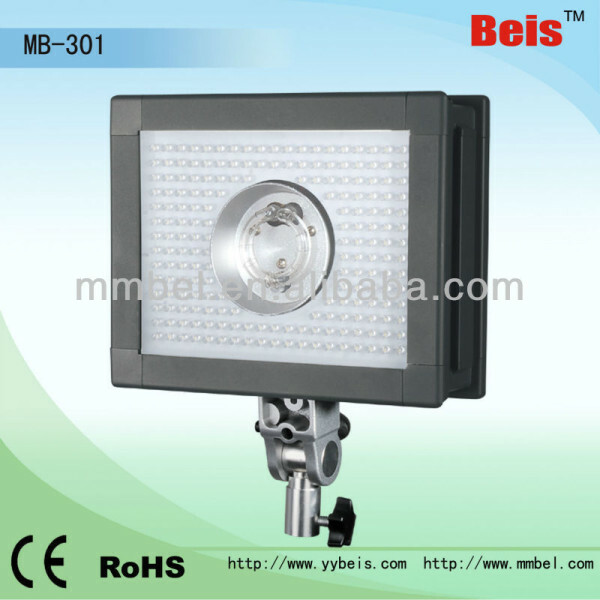 That’s what Mmbel, a Chinese manufacturer, tried with their MB-301 Digital LED Studio Flash. Strangely, the form factor hasn’t caught on and it no longer appears in the company’s online catalogue. “Spice up boring lighting situations,” says Fiilex. If you’ve reached the stage where Rembrandt and butterfly setups are totally old-hat, have a go with this colour-changing fibre-optic skipping rope instead. It’ll amaze your models and photo assistants in equal measure, leaving you “limited only by your imagination”. And maybe your bank balance, as it’s $800. 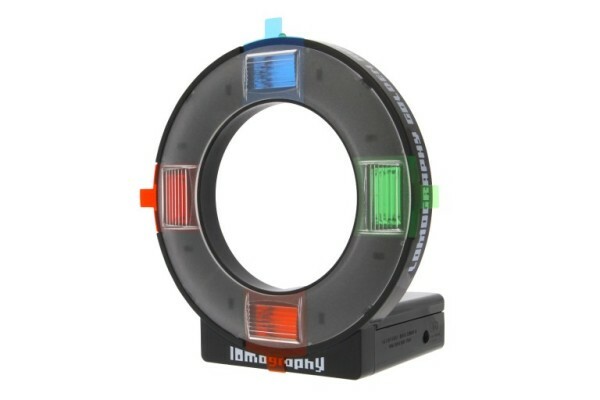 For a flash version of this, try the Elinchrom EL26430. 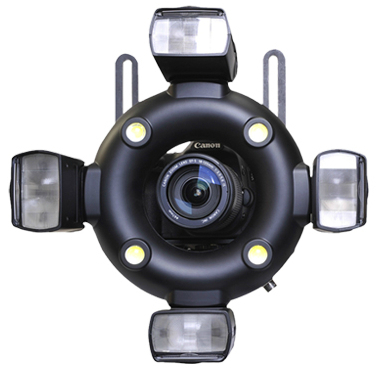 Shenzhen-based CononMark were inspired enough to come up with this monstrosity, informally known as the “Frankenflash” here at Lighting Rumours HQ. The iQ, presumably made up of whatever was lying about the warehouse, has four cobra flash heads and four LED modelling lights in a ring-shaped configuration. It succeeds in being both incredibly unwieldy and absolutely unlike a ring light in its output, simply giving you four unflattering shadows at once. This one shouldn’t really be in the list, as it is clearly the greatest thing ever. A magnificent blend of old and new. I would sell my DSLR and switch to this if it were available. But the community didn’t agree with me for some reason, leaving the Paparazzo Light unable to reach its $50k funding target on Kickstarter. There we have it. Are these lights silly or just misunderstood? Which is your (least) favourite?